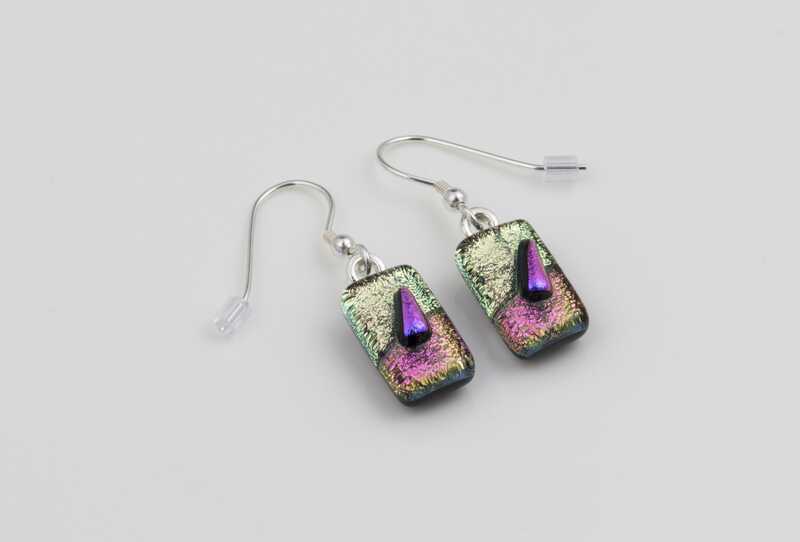 Pink handmade drop earrings with 2 tones of pink dichroic glass...and a sail! 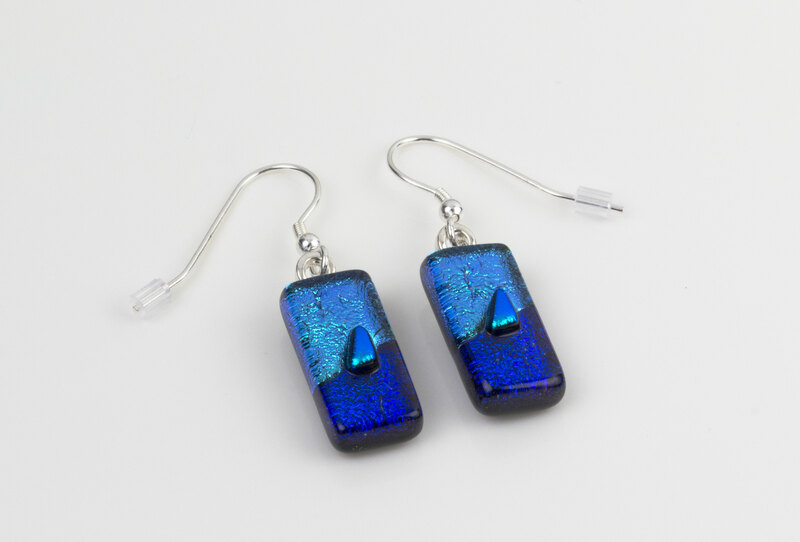 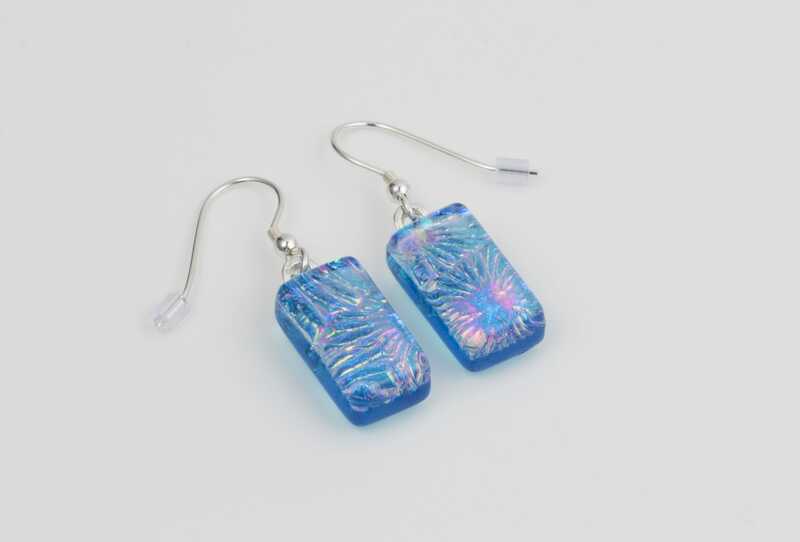 These delicate, lightweight earrings combine a mix of pale pink, vivid pink and pinky/blue dichroic glass. 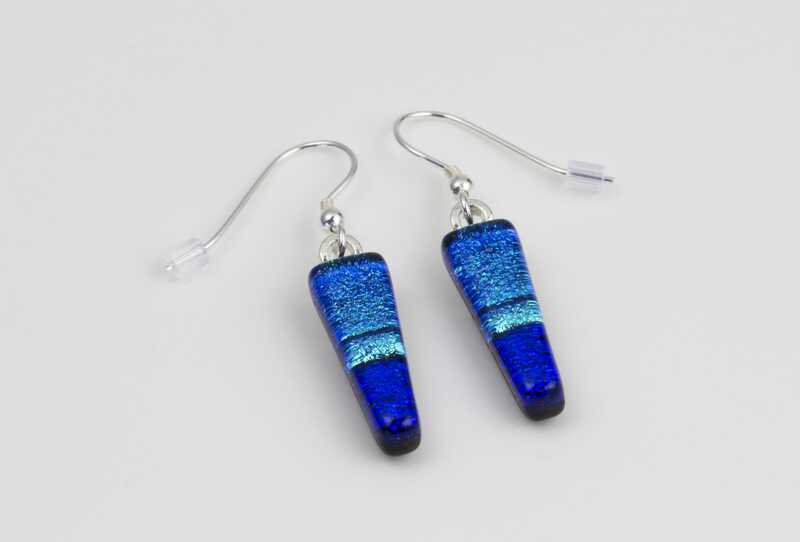 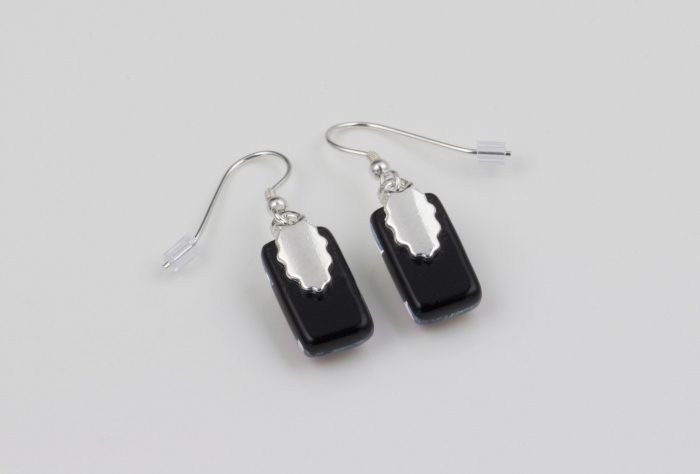 Versatile and distinctive handmade jewellery.